Hell yeah, bossman. Good on ya. I have skype, and a facebook- but I NEVER use them. Lost my cellphone in a pond recently. But yeah, that's badass. You don't have an xbox so it doesn't really matter. Why am I so much better than you at everything? 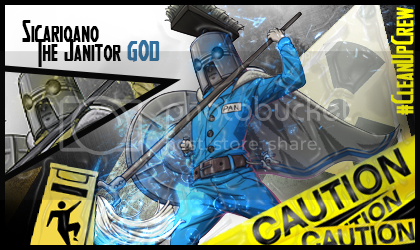 The Janitor God has no birthday. The Janitor God is forever. Issue Reason: Not sure if I have this, but been here for a year now. Issue Reason: I donated 10,000 vCash for BLUE Army this war. Issue Reason: Been in BLUE since the 3rd Reach war, 4rth, and 5th. Also the Beta war for H4 and the first war.That should be 5, if not..then give me the one behind this medal. thanks. Issue Reason: Was/still kinda am Brigadier.